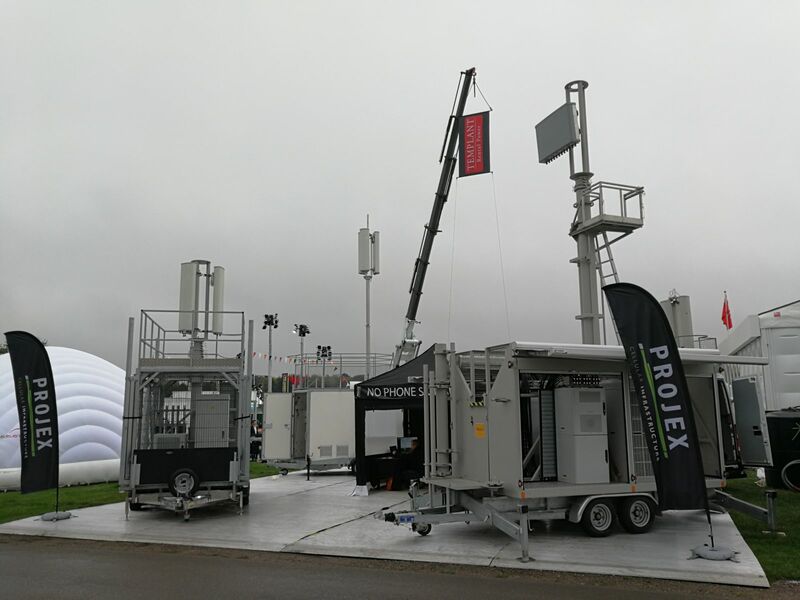 Projex Cellular Infrastructure UK Ltd supply mobile masts for a wide range of applications, exhibiting at the Showman’s Show 2018, the company displayed three different trailer designs and an Iveco van-based solution. The stand created a lot of interest and the team were delighted to welcome a variety of event organisers. Offering a wide range of solutions for rapid countrywide deployments in fully customisable configurations, they met many new contacts and plenty of potential clients at the show. The team is already looking forward to next year’s event and discussing plans.